Even though summer is winding down, those sun’s rays can still damage your skin. If you spend any time on your bike in the daylight, sunscreen is a smart option. 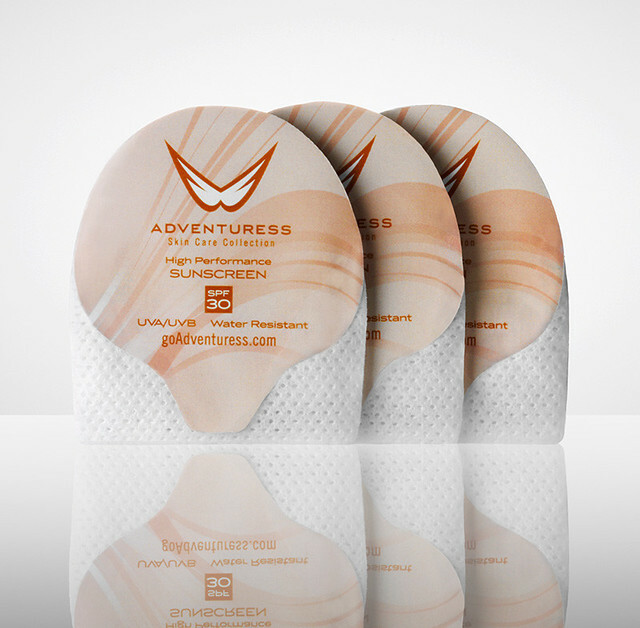 Right at the beginning of the summer, the good folks at Adventuress send some of their handy sunscreen swipes for us to try. These Adventuress sunscreen swipes easily stash into a jersey pocket or saddlebag — or really anywhere you might want to have one on hand for some sun protection. They are quite compact and well-sealed. 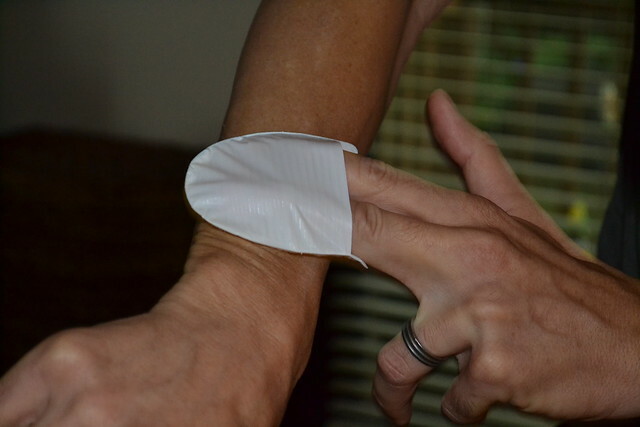 I found that each swipe had enough to cover my forearms, neck, nose, and ears — all the places that bear the brunt of sun exposure at this time of the year. With careful application, I think a few more square inches of skin could be covered, too. The sunscreen formula is paraben- and fragrance-free, and didn’t feel at all greasy on the skin. The manufacturer claims the formula is gentle on sensitive skin, and it protects against UVA and UVB rays. It seemed to work, too — rides in the full sun left me burn-free every time I used a sunscreen swipe! The Adventuress Sunscreen Swipes retail for $24.00 for a box of 24, and can be purchased directly from the Adventuress website. That’s pretty pricey, for sure, but you can’t beat the convenience of being able to stash these in a pocket for on-the-go use. They’re good to have on hand for emergency use, but I wouldn’t rely on them for daily full-coverage application on account of the price. Check out the Adventuress website for a range of other skincare products.